Buy Singular: Act I - Listen Now! Users who like Singular: Act I - Listen Now! 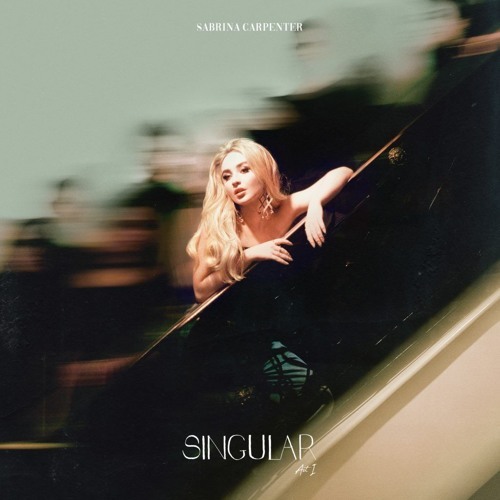 Users who reposted Singular: Act I - Listen Now!